CIS operates in the field of the subcontracting, the co-traitance and the finished products.Through its 4 sites ( 2 in Sfax - 2 in El Amra), its 900 operators, CIS has a production's capacity of 20 000 articles per day.Updating customers with news, delay respect and the qualitative requirements conformity, are the main purposes which contributed to the progress of the CIS and allowed to win the trust of many international famous mark. CIS Group mobilizes 4 production sites (2 in Sfax & 2 in El Amra), with a global surface of 5000m², where 900 operators allow an average production of 20 000 articles per day. From basic creations, to gradation, including prototype, the consumer research and technical files preparation, this office follow every stage of the article elaboration. 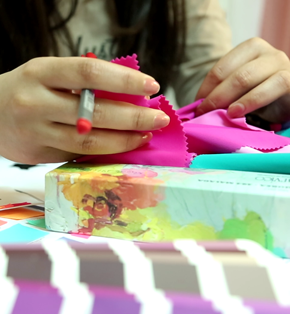 CIS integrated into its activity, the cutting process, embroidery, molding and screen-printing. 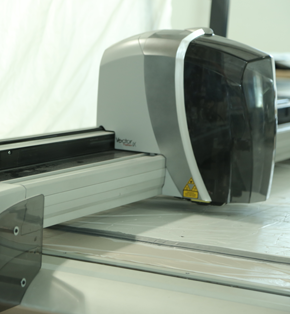 The cutting workshop is equipped with any technical innovation to satisfy every materal cutting requirement. CIS Group mobilizes at present 4 production sites ( 2 in Sfax & 2 in El Amra), of a global surface of 5000m², where 900 operators allow an average production of 20 000 pieces a day. Audited, the CIS conforms strictly to the social standards of hygiene and with the international professional best practices (As the working ban on the minors). 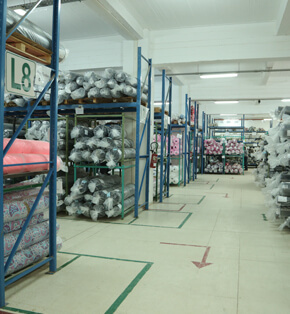 CIS has a storage surface of 3200m², which capacity is 6000m3. . 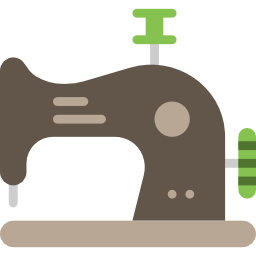 The insurance of the equipment quality is a permanent concern throughout the trial of production: Since the control in the reception of raw materials, passing by the cut workshop, until finished products. 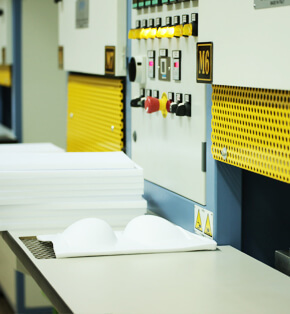 FIT CUP is a workshop specialized in foam caps production with a capacity of more than a million pairs a year. Many renowned contractors gave us their confidence during numerous years. The list of these famous marks is available. Their opinions and approvals are the best recommendations on our work's quality. WRITE US A MESSAGE TODAY AND WE WILL BE HAPPY TO ASSIST YOU IN BRIEF DELAYS.